Newman, Leslea. 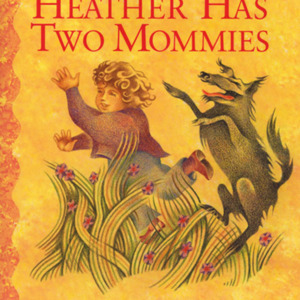 Heather Has Two Mommies. Los Angeles: Alyson Wonderland, 2000. 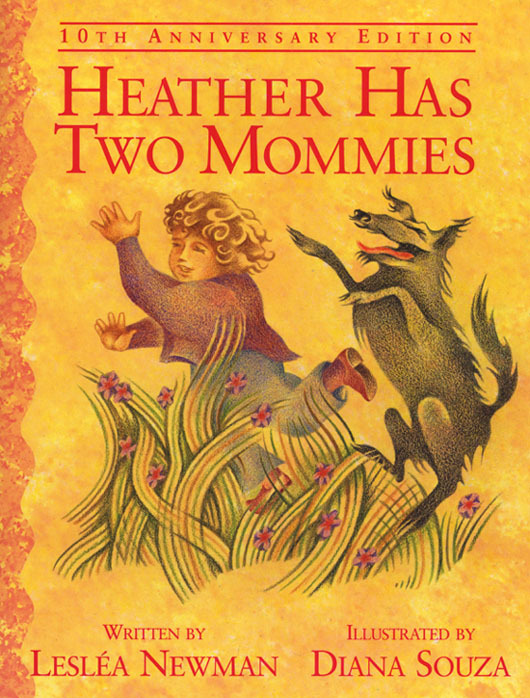 “Heather Has Two Mommies,” University of Virginia Library Online Exhibits, accessed April 24, 2019, https://explore.lib.virginia.edu/items/show/631.